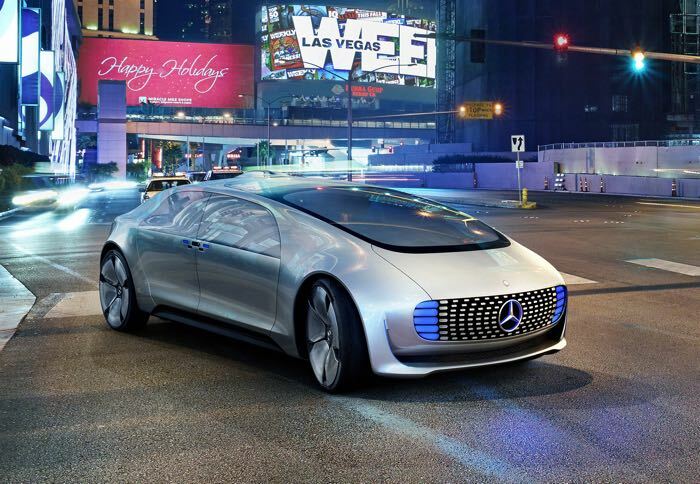 Mercedes Benz has announced a new self driving sedan at the 2015 Consumer Electronics Show, the Mercedes F 015 Luxury In Motion. 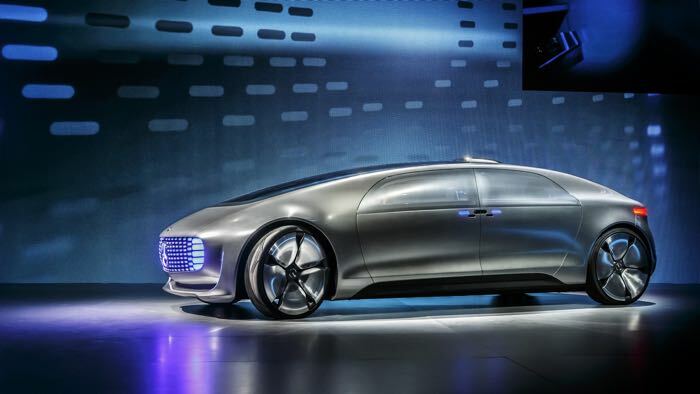 The Mercedes F 015 Luxury In Motion is a concept car, and the company is hoping to use the technology in future vehicles. The Mercedes F 015 Luxury In Motion features a variable seating system that can be changed to suit the passengers traveling in the vehicle. It also comes with six display screens inside the car which are integrated into the instrument panel and other areas around the car. 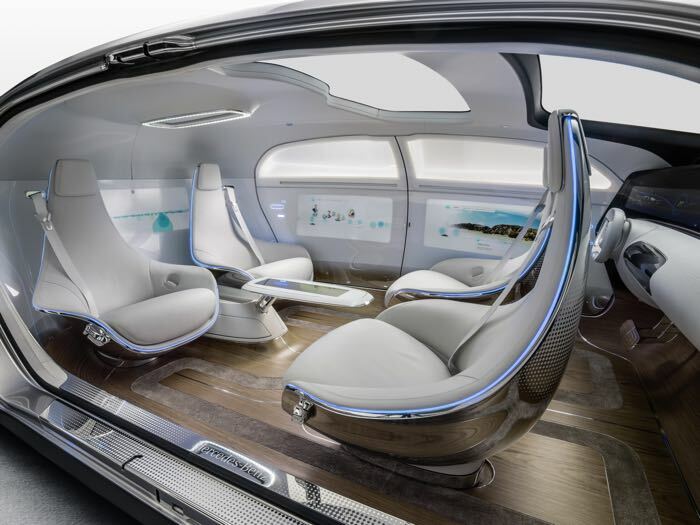 Mercedes F 015 Luxury In Motion features an electric motor and a hydrogen fuel cell, you can find out more details about this interesting self driving concept over at Daimler at the link below.